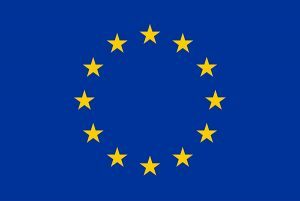 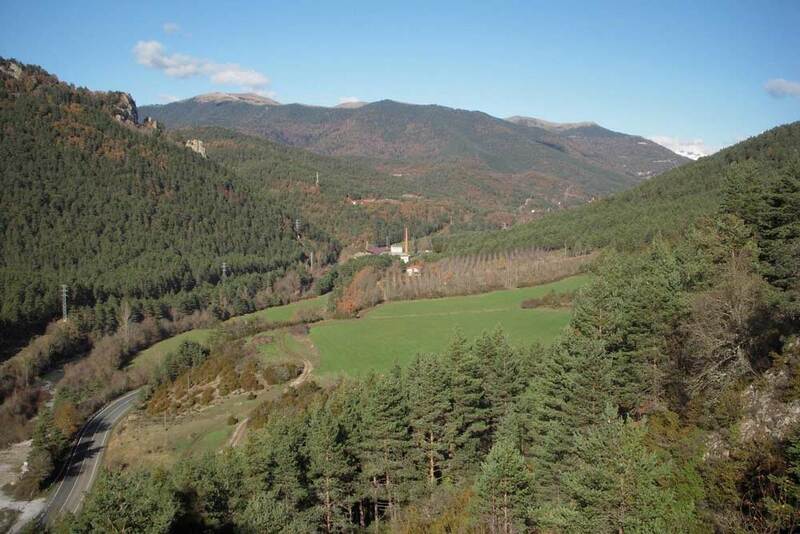 Scenario for early services include all the forest surface of Navarra, and the advanced services will be developed on the Pyrenees region, located on the northeast part. 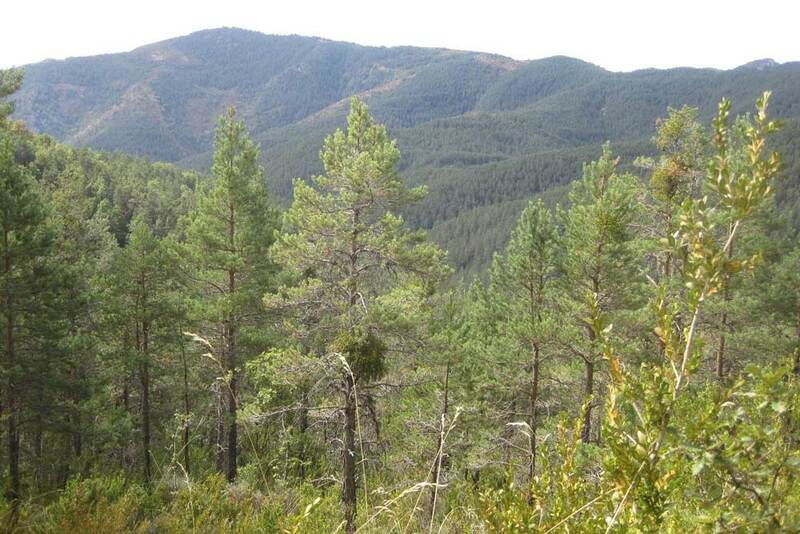 This area covers 230.00 ha and 85% is forest land (196.000 ha). 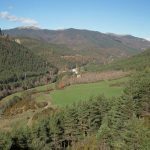 The most important tree species in Navarra according to their distribution area and market importance are: Fagus Sylvatica, Pinus nigra, Pinus sylvestris, Pinus radiata and Populus sp. 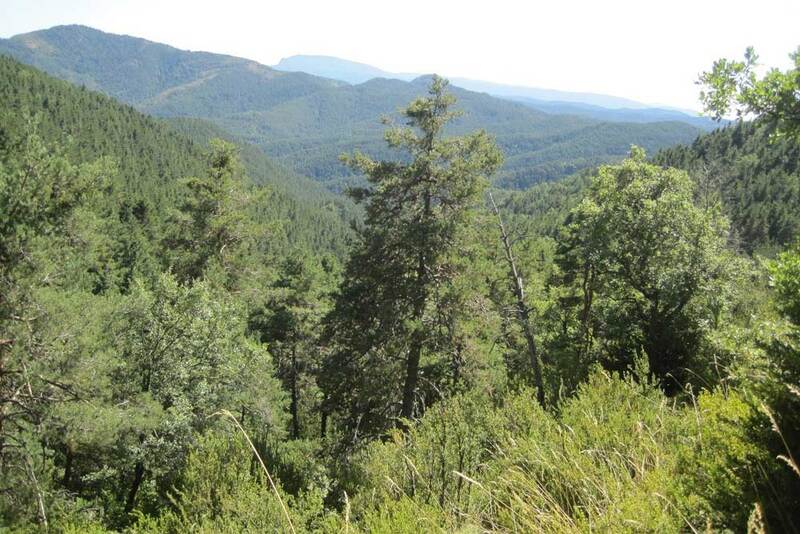 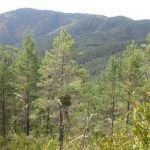 In The Pyrenees region the most important are Pinus sylvestris (61.000 ha = 31% of forest area) and Fagus Sylvatica (43.000 ha =22% of forest area) both are natural species and only less than 5% of forest area is planted with other productive species like Pinus nigra. 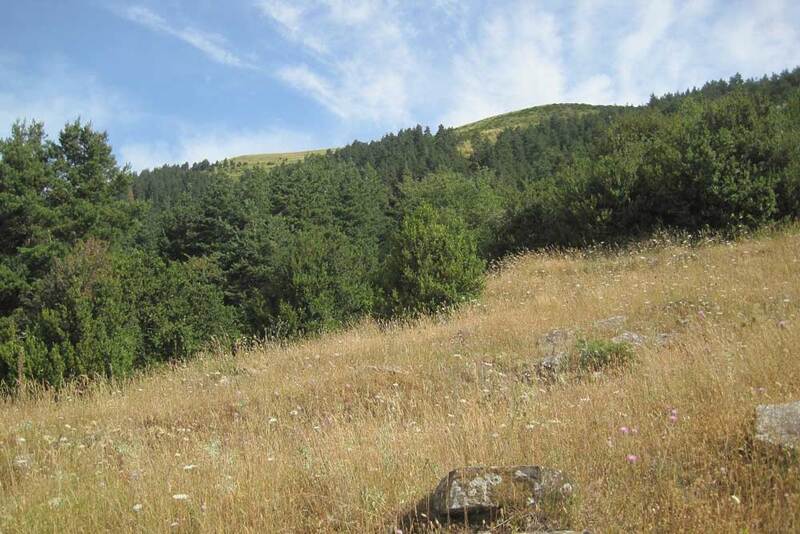 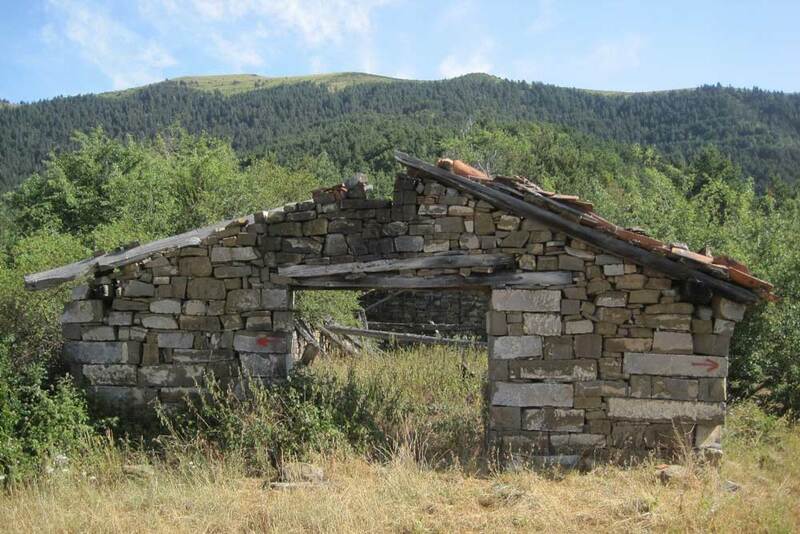 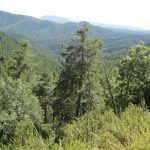 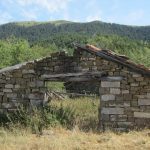 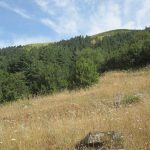 The Pyrenees region is mainly natural forest with high difficulties to be managed, due to the high slopes and the high coverture of bush that makes very difficult or expensive to obtain field data, build roads and to mechanize the silvicultural treatments. 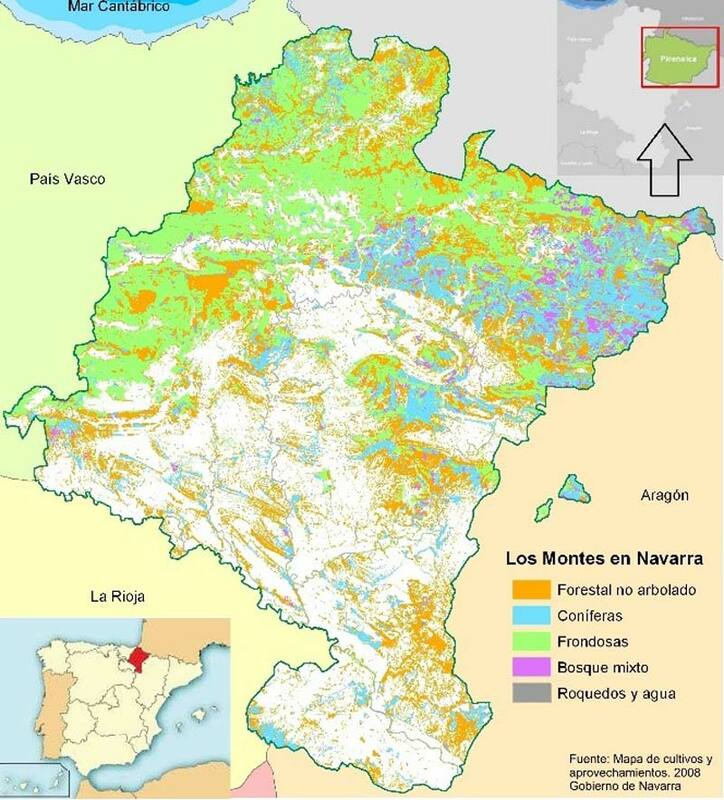 This makes very important for the stakeholders to have more accurate information from remote sensing of the state of theirs forest to improve theirs decision making to provide sustainable forest management.